It may be only January, but spring storms are right around the corner. 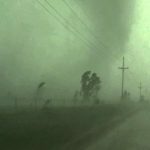 There is no better time to prepare your roof for storms then now. If it has been a while since your last roof inspection, let our professional roofing team come out and take a look. Our inspections are free, quick, and easy, and can allow you to get ahead of Houston’s storm season right away. Regular roof repairs are the best way to prepare your home for storms. If you haven’t had your roof inspected within at least the last year, schedule your next inspection right away. 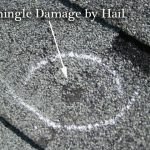 Roofing damage, especially storm damage, isn’t always visible from the ground. Minor damages that may have occurred last year can build up over time, creating a bigger and bigger problem. Typically, homeowners may not even notice roofing damage until it has become a large problem. 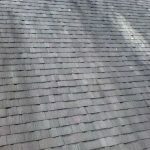 However, you can combat this damage escalation by getting regular roofing inspections from our expert Houston roofers. 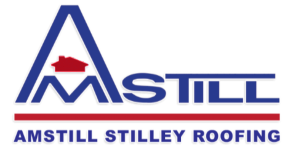 After your roof inspection, our expert roofing team will be able to explain the current state of your roof, and any recommended repairs. If your roof is in great shape, we will be happy to report that no repairs are needed. In the case that you do have minor, or major, damage, we can schedule your repairs. It is important to get your roof repaired as soon as the damage is discovered to ensure it doesn’t get worse. Our promise to every homeowner whether you live in Katy, Memorial, The Energy Corridor, or SugarLand is an honest inspection, and a job well done. We will never recommend any repairs or replacements that are not in your best interest, and that is a guarantee. 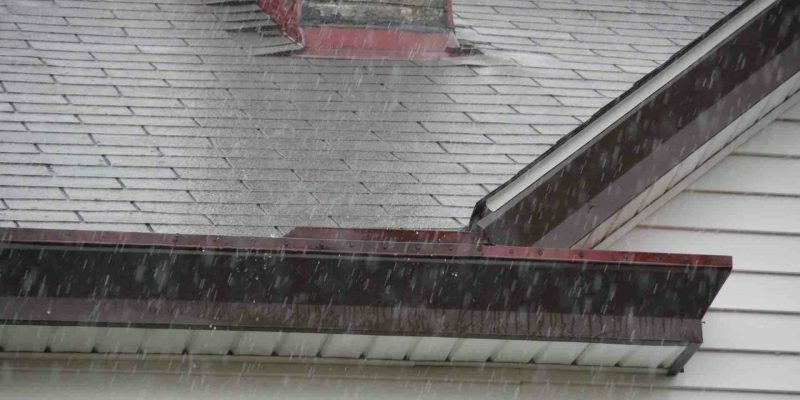 Your roof inspection today can help prevent or minimize storm damage to your roof this spring. If it has been more than a year since your last roof inspection, call our expert Houston roofing team today. 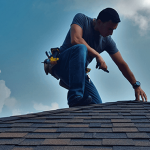 We look forward to helping you keep your home’s roof strong through all of 2019, and beyond.